SketchUp Pro 2019 Classic (Perpetual License) for Mac and Windows. Intuitive 3D CAD and 2D Drawing. Did you know that you can now get SketchUp Pro as a Subscription? Update to the latest version at no additional cost with SketchUp Maintenance. Are you a UK student? 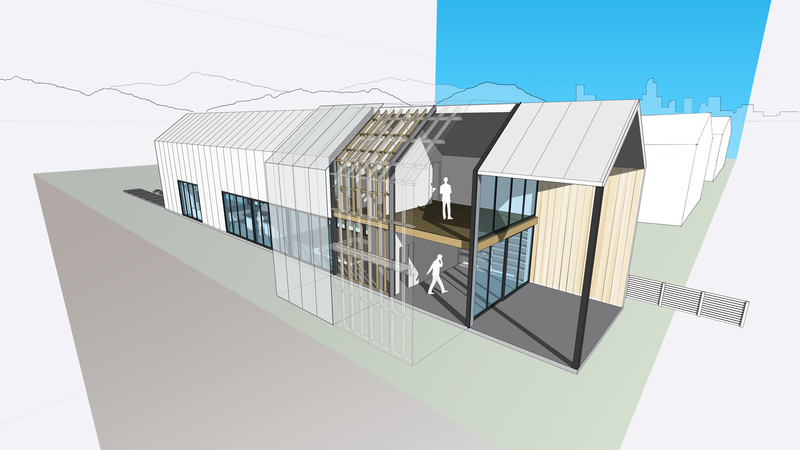 Head over to SketchUp for Students. SketchUp Pro is used by professionals in architecture, construction, engineering, landscape architecture, kitchen & bath design, urban planning, film & stage, woodworking, and a range of other fields every day. 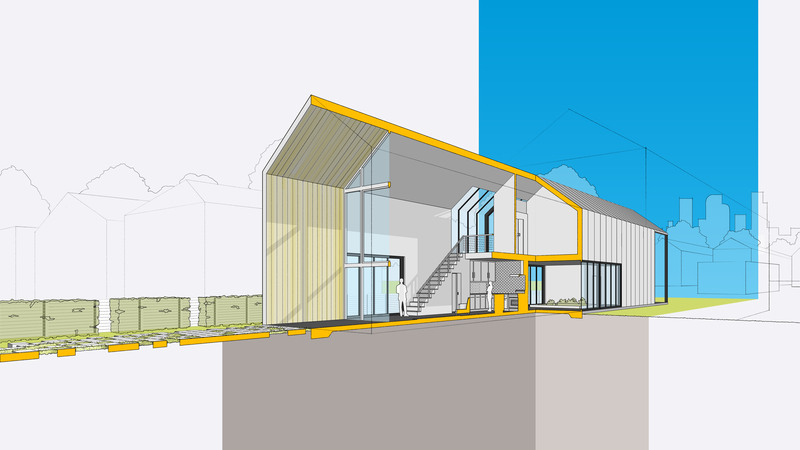 SketchUp is the intuitive, all-purpose antidote to complicated, expensive CAD software. With a Single-User License, you may authorise SketchUp Pro on up to two computers. Only one computer may be actively using the license at any one time. When selecting File > New, or viewing the template dialog in SketchUp Pro or LayOut, three tabs will be displayed where users can access New, Recent, and Recovered projects. 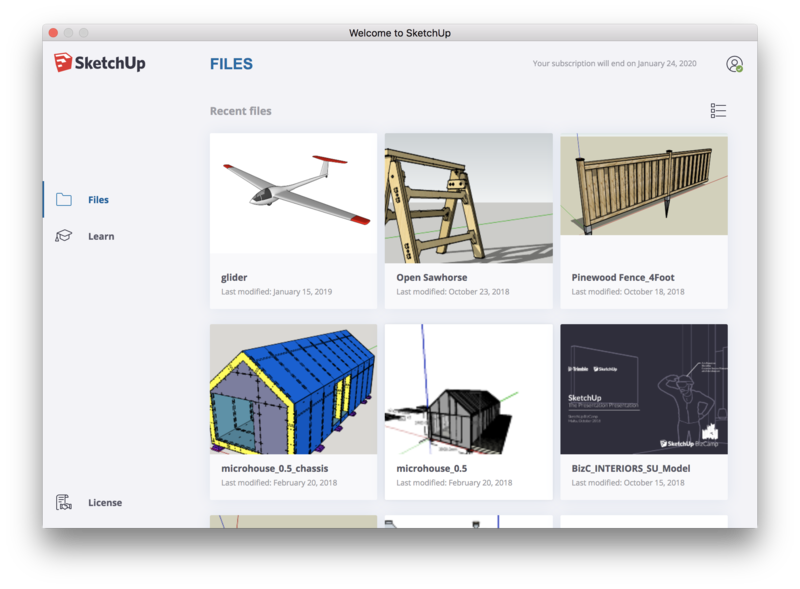 Recovered files are also now much easier access across SketchUp and LayOut. SketchUp Pro for Desktop and LayOut now include links to SketchUp’s Learning Management System, forums, and YouTube channel, so users can access the learning content they need it. From SketchUp Pro for Desktop and LayOut, users can more easily access information related to their license(s). When selecting the licensing tab, they will be taken to the Account Management Portal where to view entitlement information. There’s a “My Account” icon in the top upper-right hand side of the screen. Here, users can manage account preferences and license(s) from the online account management portal, and sign out. Dashed lines are now incorporated into SketchUp Pro 2019 to better convey design ideas, whether to demarcate a property boundary or locate places for demolition. These dashes are properties of Layers and are controlled from the layers panel. Even better, components on Layers will inherit the dash pattern. In LayOut, dashes will show in the viewport at any screen scale and in all render modes. 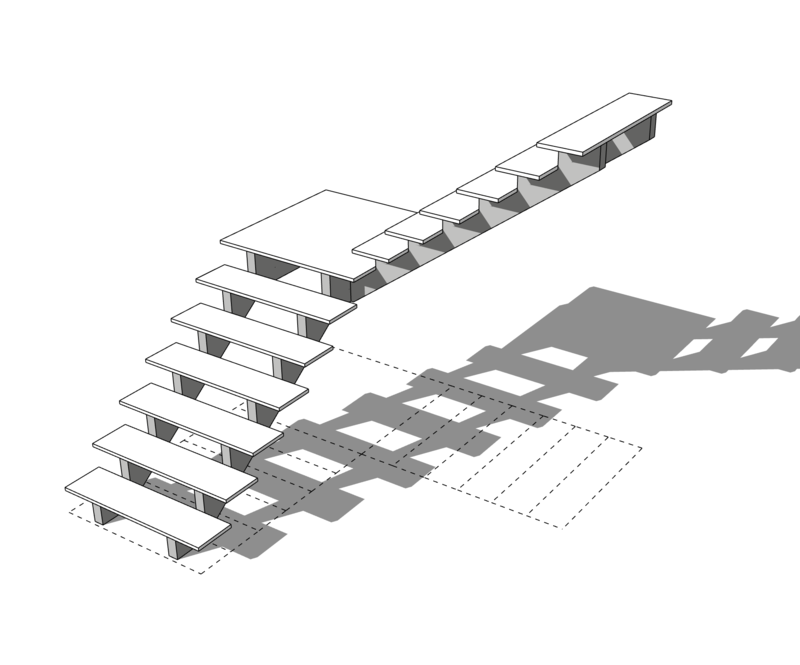 Dashed lines may be exported as EPS, PDF(HLR), and DWG/DXF or printed directly from SketchUp. Import/export of the 2018 DWG file format is now supported to make it even easier to move between different applications. Improvements have also been made to the import and export of line styles and materials. With the introduction of dashed lines in SketchUp, LayOut now has the ability to modify how those line styles are displayed. With the SketchUp model viewport selected, the SketchUp Model inspector will allow for modification.